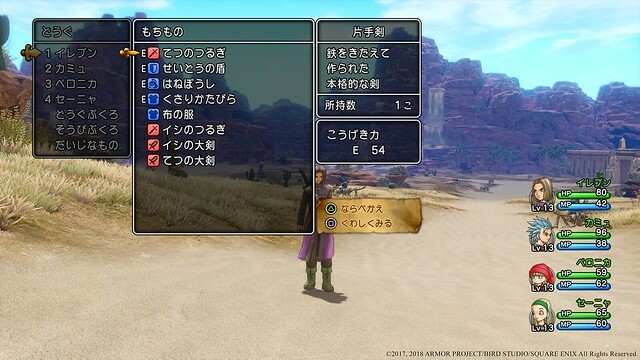 Dragon Quest XI is already available in Japan since July 2017 and untill today the release date for the west was unknown. News has arrived today that Dragon Quest XI: Echoes of an Elusive Age will be coming to the west on 4 September 2018 for PlayStation 4 and Steam. 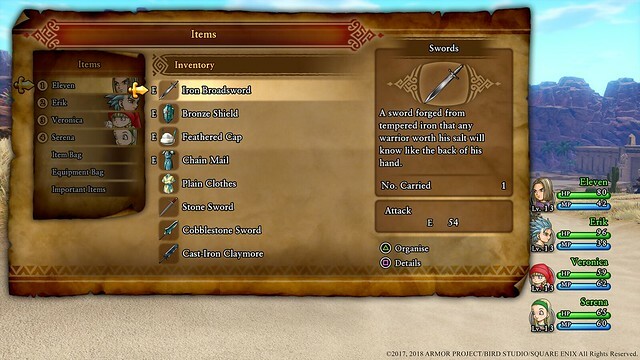 Fans who pre-order the game in the PlayStation Store receive the exclusive "The Legend Reborn" theme and in-game DLC items (Vest for Success, Seed of Skill x15, and Über Agate of Evolution x3). 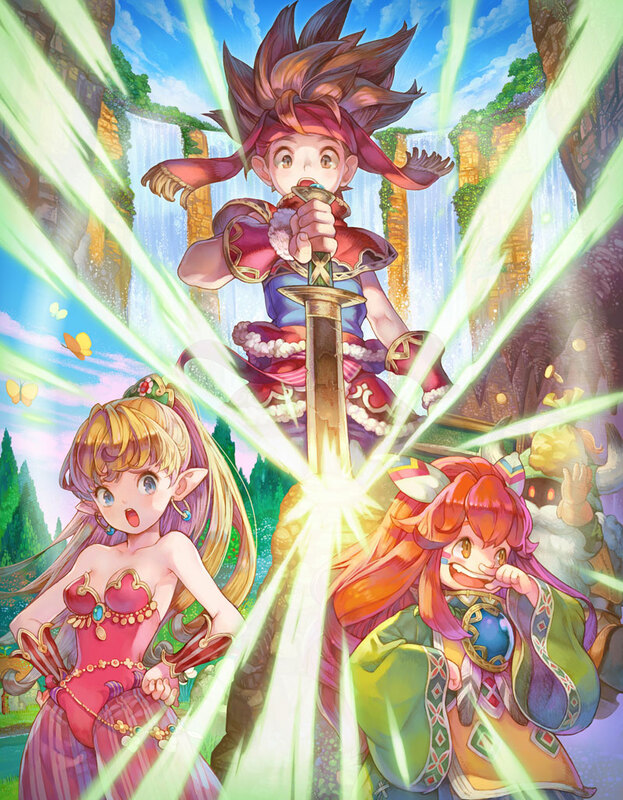 Recently Square Enix has released an update for the PlayStation 4 version of Secret of Mana that updated the version to 1.02. The update will soon also be available for PlayStation Vita and PC version. 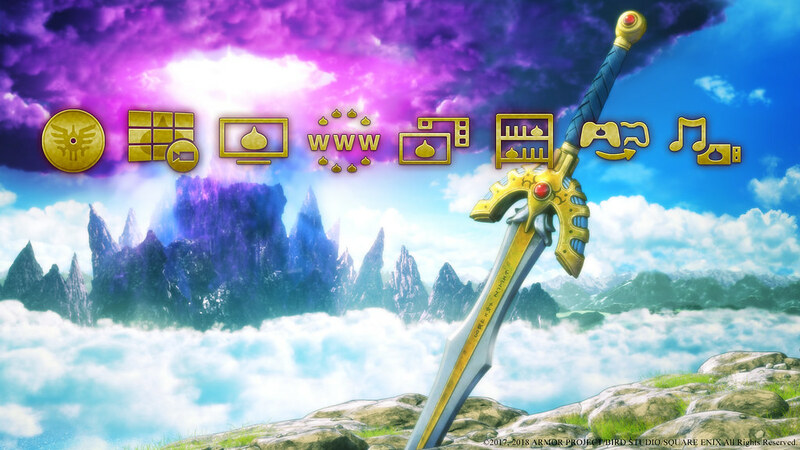 Secret of Mana HD has been released previous month and has received mixed reviews. The game seems to be rushed which results in numerous bugs from game freezes, crashes and other show-stopping bugs.